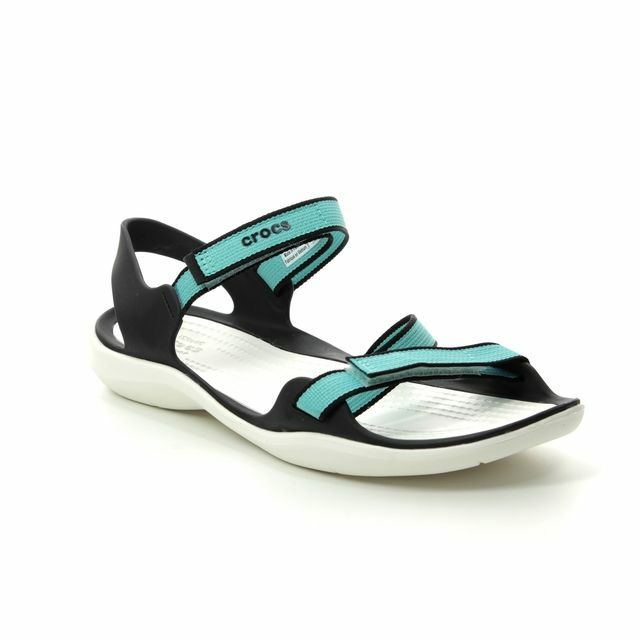 Crocs bring us 204010/018 SANRAH STRAPPY. 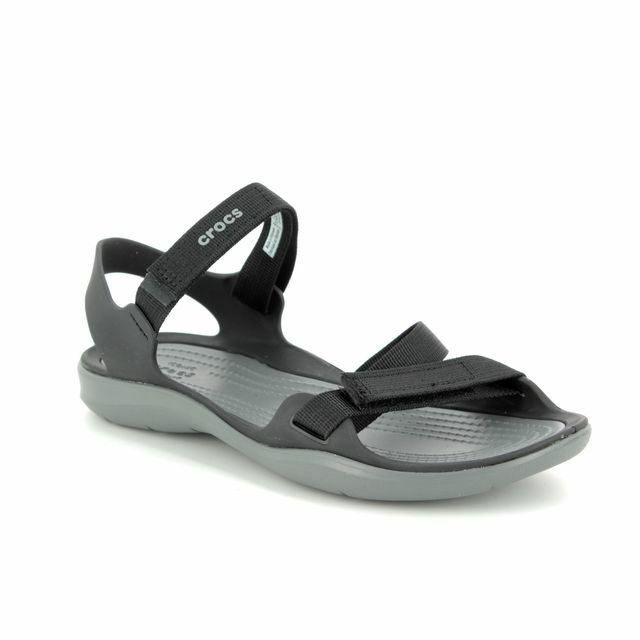 These ladies platinum summer sandals from Crocs provide all the comfort you would expect with a serious dash of style. The 45mm wedge heel benefits from the use of Crocs croslite foam construction and dual Crocs comfort making these a dream to wear. 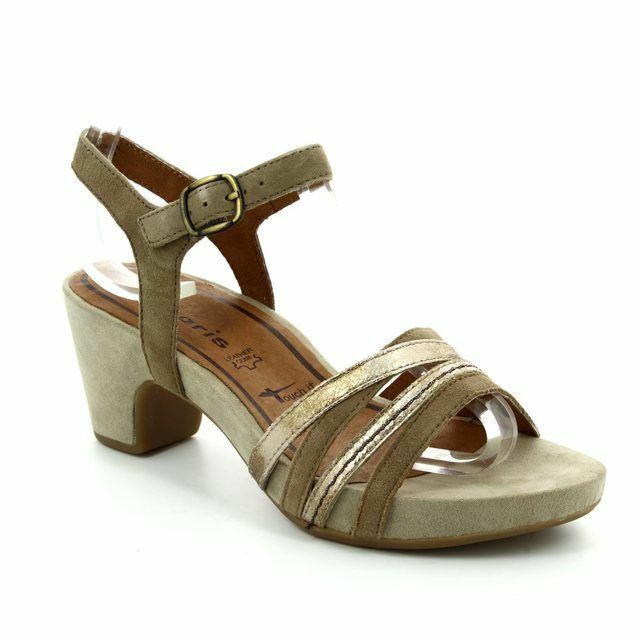 The strappy design helps to secure the feet in these backless ladies sandals. 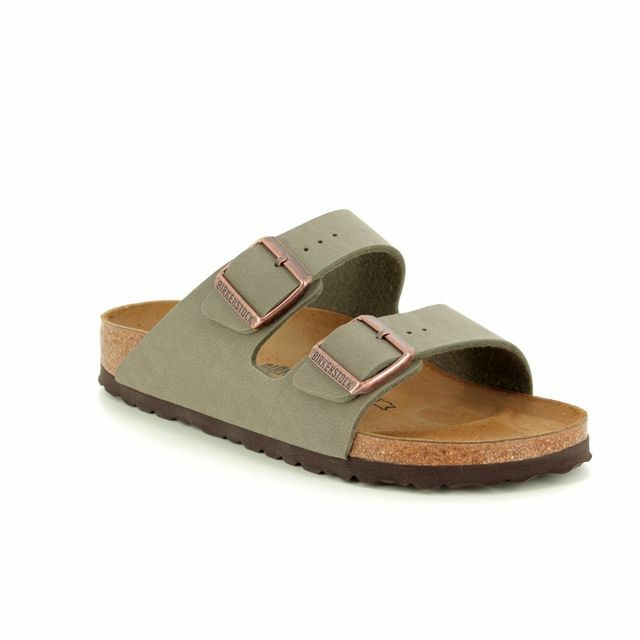 Also available in navy, these really are a summer must have. 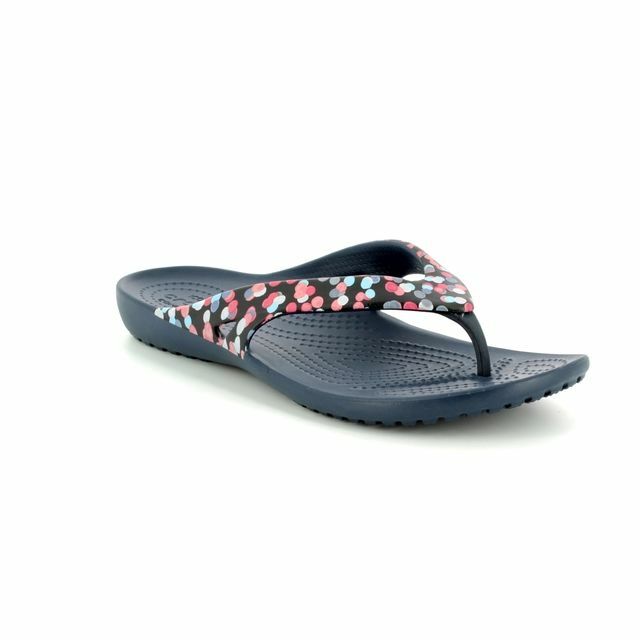 Buy your Crocs ladies sandals from Beggs Shoes and Bags, a stockists of Crocs.